Network - Carl Stahl - løftegrej, stålwire, kædesæt, rundsling m.m. At Carl Stahl A/S, we actively participate in several professional business networks. We see this as an opportunity to be a part of professional environments, where we interact with motivated leaders from different businesses and hereby strengthen our knowledge and insight of the market that we operate in. To us, networking is an important business discipline, which helps us procure valuable knowledge and creating proper connections. Djurs Wind Power gathers operators in the wind industry and functions as “One point of contact”, where inquiry one place ensures large operators, such as Vestas, Siemens Windpower, and Dong Energy, access to the overall supply chain. 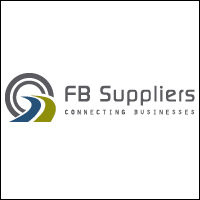 FB Suppliers is based on Lolland and is built on the basic idea of gathering local craftsmanship and service in a One-point-of-contact network concept, which eases the manufacturing process for all parties involved in a Construction. 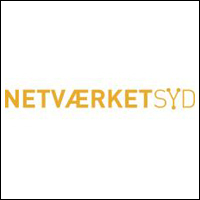 Netværket SYD offers its members to enter into a collective pool, which the network facilitates along with new collaborative and working opportunities, such as targeted marketing directed towards government and municipalities etc. Network Zealand is a nationwide network whose purpose is to market the member companies to national and international operators and facilitate cooperation among members across various areas of expertise and industries, in order to take part in the many large construction projects in Denmark in the years to come.